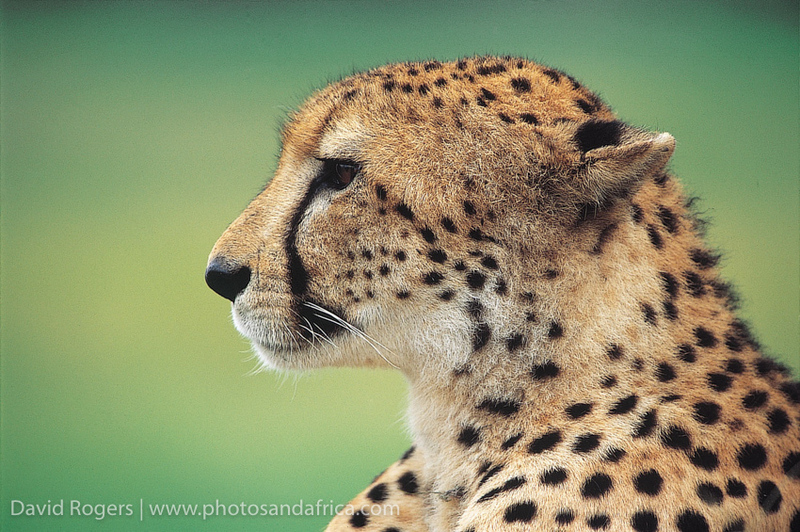 The cheetah is right up there in the top 10 of most sought after animals for photography. Not only is it the fastest land animal, but it’s incredibly agile and graceful and, being diurnal hunter, is relatively easy to photograph when hunting. Photographing a cheetah in full flight is astounding, and you will want to stay on rapid fire hoping to catch them at full stretch. They reach up to 120 km per hour in the chase and have incredible acceleration, reaching up to 75 km per hour in just two seconds. 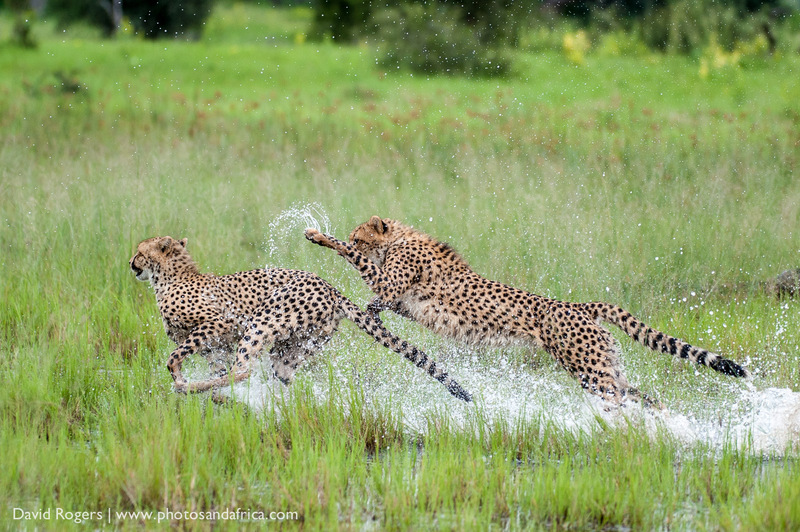 With a bit of luck, you will have the cheetah running towards you or close by, but often photographers will require long lenses and high shutter speeds to capture the action. Cheetah cubs are extremely cute, and it’s probably worth visiting an area especially if you know that some have been recently born there. 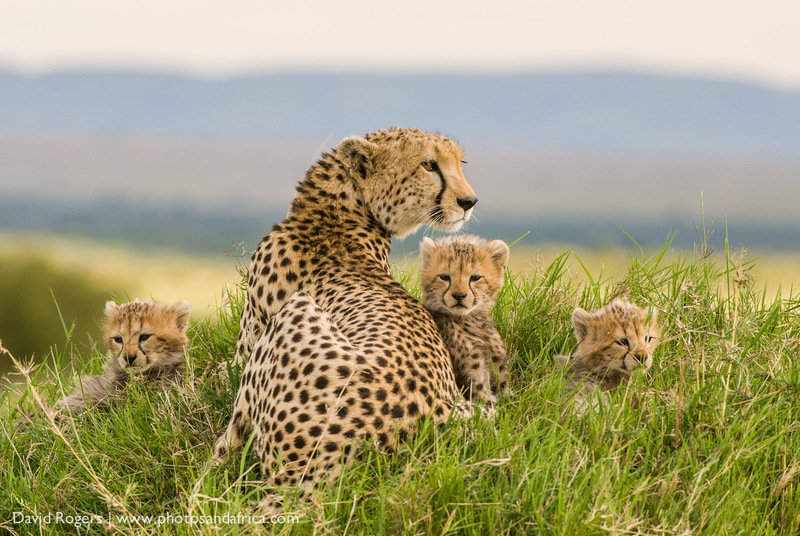 The best place to see cheetah hunting is in Tanzania during the calving season during February (join our 2017 Tanzania workshop), or in the Masai Mara during the migration from August to October (2016 Mara workshop). They are always in good numbers in the Serengeti too. The Okavango, Moremi as well as the Selinda and Linyanti areas of Botswana are also very good for viewing cheetah although these areas have a lower density of prey, and their territories are large. 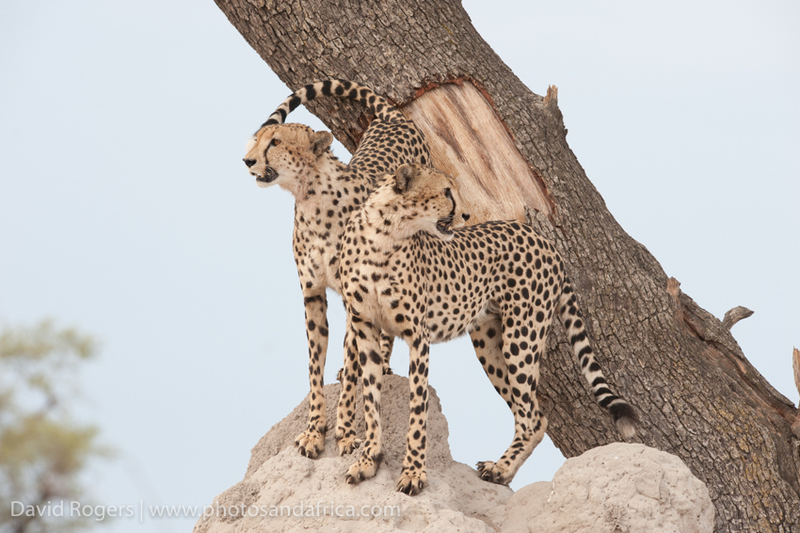 The largest population of cheetah occur in Northern Namibia in Etosha as well as private game reserves such as Okanjima, which has a well-known cheetah rehabilitation centre. 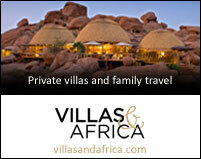 In South Africa, the top spot is Phinda Private Game Reserve in KwaZulu Natal. 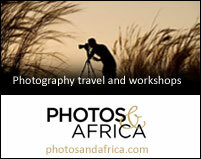 They also occur in good numbers in Kruger National Park and the northern parts of the Sabi Sands. 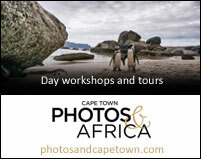 As the most easily domesticated of all the large cats, cheetah are found in many private game reserves throughout South Africa, and some specialist photography reserves that offer on-foot encounters with cheetah include Tiger Canyons and Zimanga. At De Wildt Cheetah and wildlife Centre near Pretoria, you can also see cheetah, including the king cheetah, which has a mutation of colour. The cheetah is the only member of the genus Aciononyx and occurs in eastern and southern Africa and a few parts of Iran. 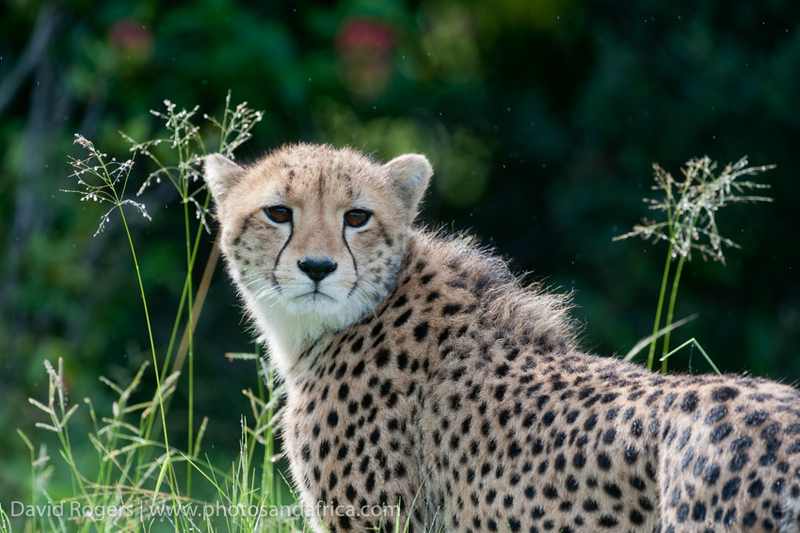 There are several subspecies including the South African cheetah, the Tanzanian cheetah, the Sudan cheetah, the Asiatic cheetah and the northwest African cheetah. They are classified as vulnerable by the IUCN and have suffered a substantial decline in their historical ranges due to hunting as well as the expansion of farmlands. The claws lack a protective sheaf and are weakly retractable. This is a major difference between the cheetah and other cats. There is in fact a close similarity to the wolf, which suggests that there is some convergent evolution. The claws are also shorter and straighter and blunt. The dewclaw however is very sharp. Cheetah are active during the day but will also hunt into the evening in very hot areas. They hunt by vision rather than by scent and often perch on trees or termite mounds to survey the area. They will stalk 100 – 300 metres from the animal before attacking. 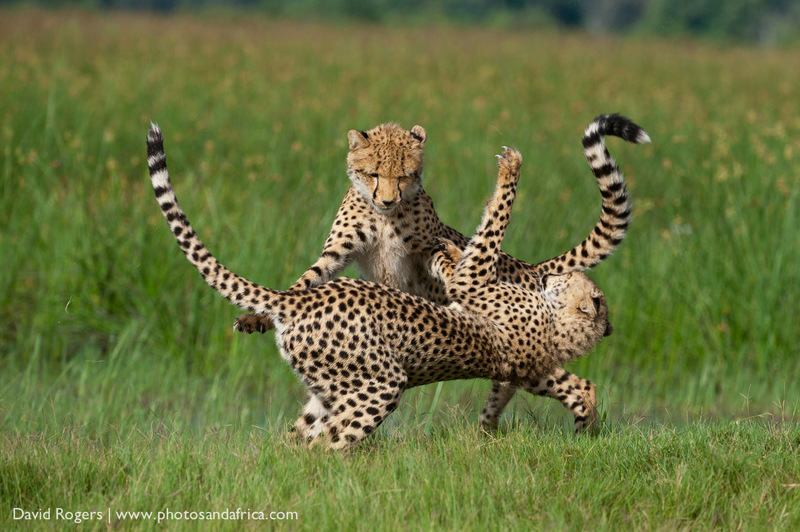 The chase usually lasts less than a minute – any longer and the cheetah will tire – and usually ends with the cheetah tripping the prey or using their dewclaw to latch on. It will then bite the throat to suffocate the animal. Cheetah will eat as soon as possible as their prey often attracts larger and stronger animals such as lion and hyena that will chase them off their kill. They have a success rate of 40% to 50% but lose 10% to 15% of their kills to other predators. Adult males are sociable and form territorial groups called coalitions. These territories are patrolled and follow a fairly a predictable marking routine. The females by contrast have no fixed territories. They are extremely vigilant especially when they have cubs, which are extremely susceptible to predation, particularly from lions. Cheetah have a high mortality rate with up to 77% of litters dying within 8 weeks. It has also been suggested that a significant lack of genetic diversity in cheetah accounts for low sperm counts and birth defects. They are also prone to disease. Their home ranges vary considerably in size mainly due to the availability of prey and can be several hundred square kilometres. In areas like the Kruger where prey such as impala is more sedentary the home ranges will be smaller.